“Chin Suey Tin (Arthur Chin), Form 430 photo,” 1932, Chinese Exclusion Act case files, RG 85, National Archives-Seattle, Chin Suey Tin (Arthur Chin) case file, Portland, Box 102, 1209/614. Arthur Chin (Chin Suey Tin) was born on 22 October 1913 at Good Samaritan Hospital in Portland, Oregon, the son of Chin Fon and Eva Wong (Wong Gue Tai). 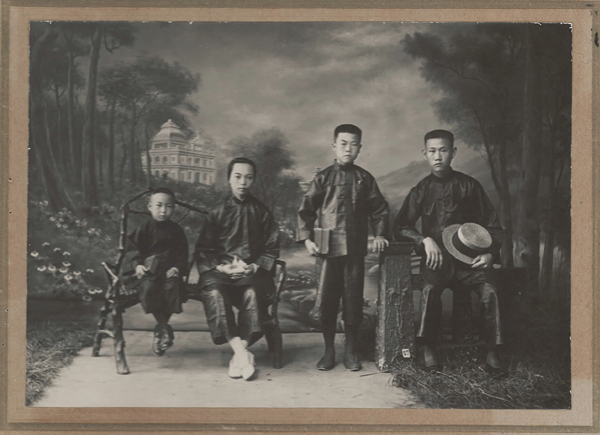 In 1922 at age eight, he visited China with his family. They stayed fourteen months. 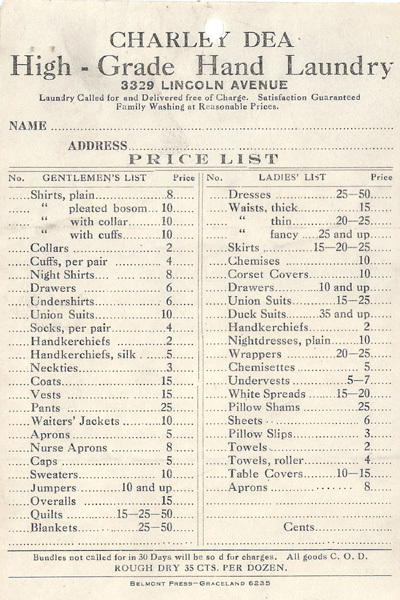 He attended Atkinson Grammar School and Benson Polytechnic High School in Portland. 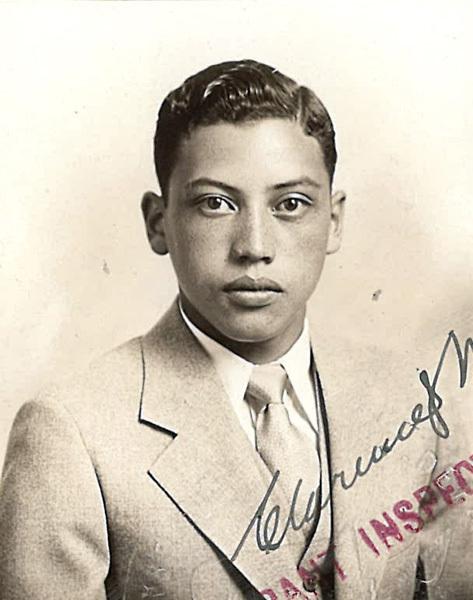 He applied to visit China in August 1932 to visit his sick grandmother. In his application he stated he had three sisters: Mildred, Dorothy and Evelyn, and two brothers; Harold and Norman. He left for China in August. A few months later, in November, he enlisted as a fighter pilot for the Chinese Air Force to fight in the Japanese-Chinese war. He became a war hero. 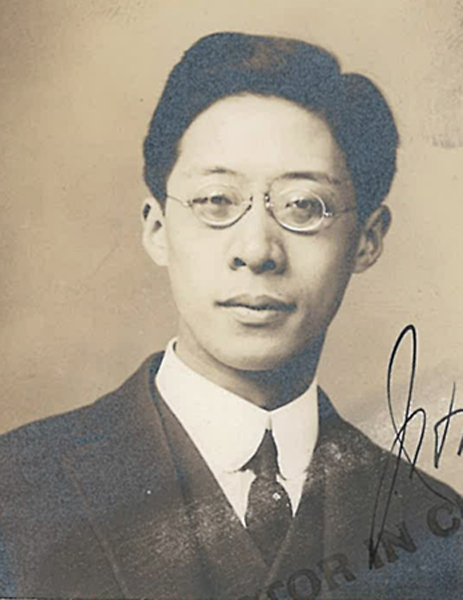 Although Arthur Chin was born in Portland, Oregon, he lost his U.S. citizenship when he joined the Chinese Air Force. He married in China and his two sons were born in Hong Kong. Because of his lost citizenship, his sons, Gilbert and Stephen, were not considered U.S. citizens. His wife was killed in the war. Major Chin was injured with severe burns and was returned to the United States at Miami, Florida on 25 July 1942 as a war casualty. He was hospitalized for over two years. He was released from the service of the Chinese Air Force on 1 February 1945. In 1944 his 1922 Certificate of Identification was returned to him. He was repatriated in July 1945 in the U.S. District Court, Portland, Oregon. According to his second wife, Frances, in 1945 Arthur Chin was flying for PanAm Airlines and based in Calcutta, India. Arthur Chin’s 1945 naturalization #D-376 is mentioned in the file.